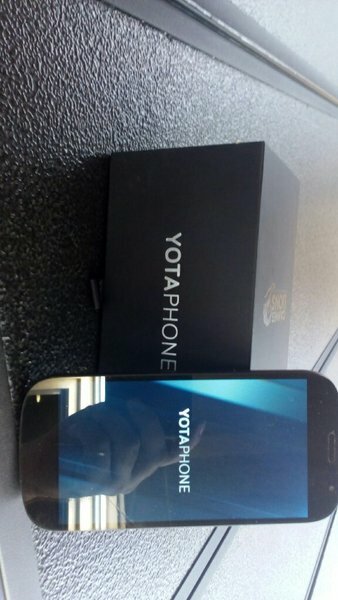 Yotaphone 2. Double screen mobile. 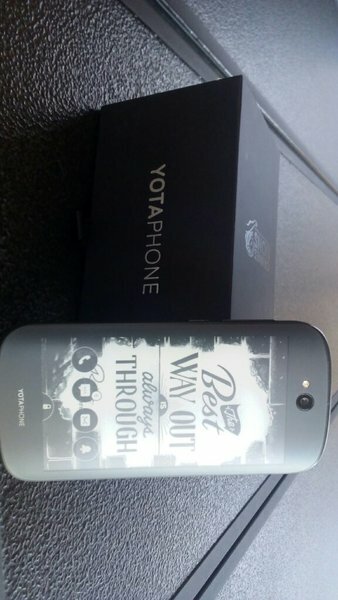 Yotaphone. Double screen phone. Second screen ink jet. Used not much and no scratches. very good condition. 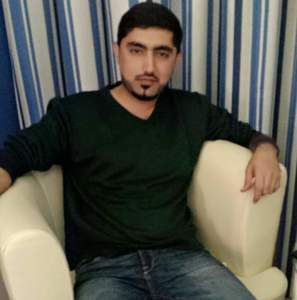 Only box n phone. No charger no headphones.